Like most of us, I'm no stranger to video games. I quite like the odd old school game of Sonic and more recently GTA V but I've just come across a game called Civilisation: Beyond Earth by Instagram user @harmohitc. As you can see in the trailer there are Sikh Soldiers within the game. 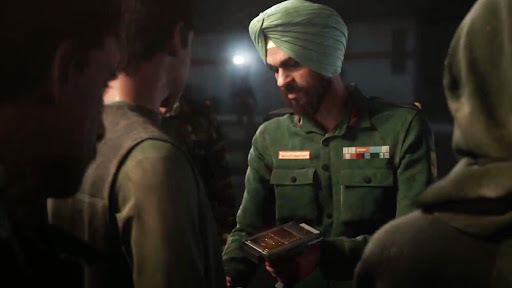 I always find it extra special when you see a Sikh within an animation or a video game as they have been deliberately added and not just on the scene as an extra.